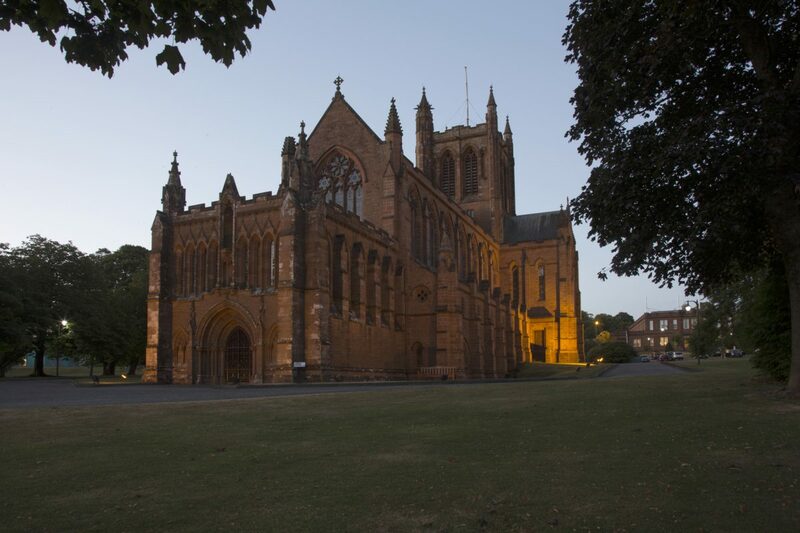 From October 2018, members of the public can sign up to enjoy a historical tour at The Crichton. 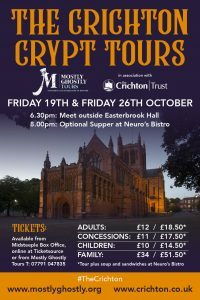 These October tours, led by Mostly Ghostly Tours, will provide guests with the opportunity to visit The Crichton Memorial Church, Crypt and Undercroft and learn more about the history of The Crichton. There is the option to enjoy soup and sandwiches at Neuro’s Bistro after the tour.